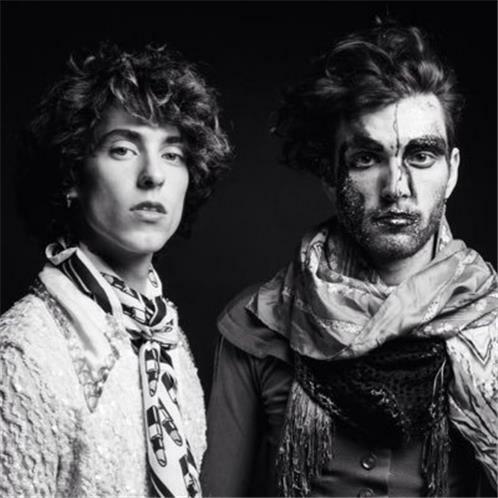 PWR BTTM is an American queer punk duo composed of Liv Bruce and Ben Hopkins. Bruce and Hopkins met in 2011, while they were both attending Bard College in southeastern New York State. 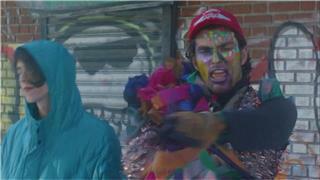 The band was originally a trio, who played many shows at Bard College. They spent several months working together and developing their skills as a pair before playing their first show or releasing their first demo, Cinderella Beauty Shop (2014).